New Worldview: Why Do Vaccine-Pushers Chicken-out of Debates about Vaccines? Offit knows this and his 'ploy' to avoid debate based on “Scientific proof of vaccine safety” misrepresents science and is merely an FDA 'Talking Point' developed to avoid the truth. My response to Offit – "You (FDA) fear Science". 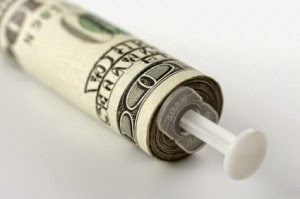 FDA fears such access might `out` vaccine links to contaminants causing MS, breast cancers, leukemia, mesotheliomas, and AIDS ...not to mention genital herpes, which we share with the African green monkey and oral polio vaccines.